The shock decision, after a partnership which has lasted 26 years, was blamed on the “extremely challenging business environment” rather than a longstanding campaign by environmental protestors against the sponsorship. Protestors, including the art collective Liberate Tate, have taken part in a number of eye-catching demonstrations at Tate’s galleries and elsewhere. They say BP uses its arts sponsorship to hide unethical environmental practices. The Tate’s board fought a long legal battle to avoid revealing, under Freedom of Information legislation, how much the BP deal was worth. Figures eventually released showed that BP had given the gallery group £3.8m, an average donation of £224,000 a year up until 2011. Campaigners have vowed to use the FOI to uncover how much the sponsorship has amounted to since 2011. A BP spokeswoman said the decision to end the sponsorship was unrelated to any pressure from activists. 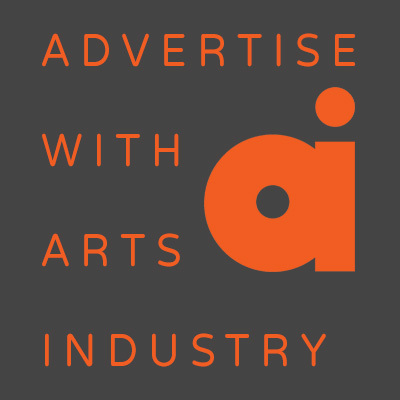 There were no plans to end its sponsorship of other arts institutions.